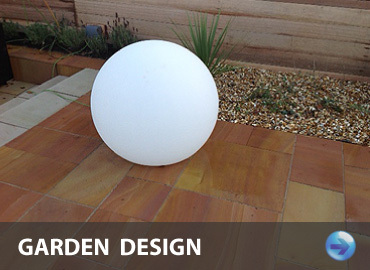 Welcome to our garden design and landscape construction company. We are based in Glasgow covering Scotland and extended areas. 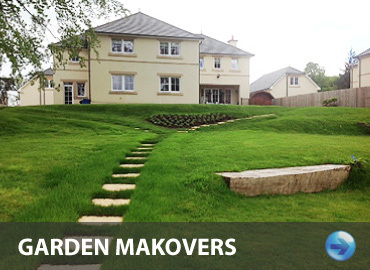 We have over 26 years experience in landscaping (design and construction) and event involvement in floral and hard and soft landscaping, offering a full garden design from concept to completion. 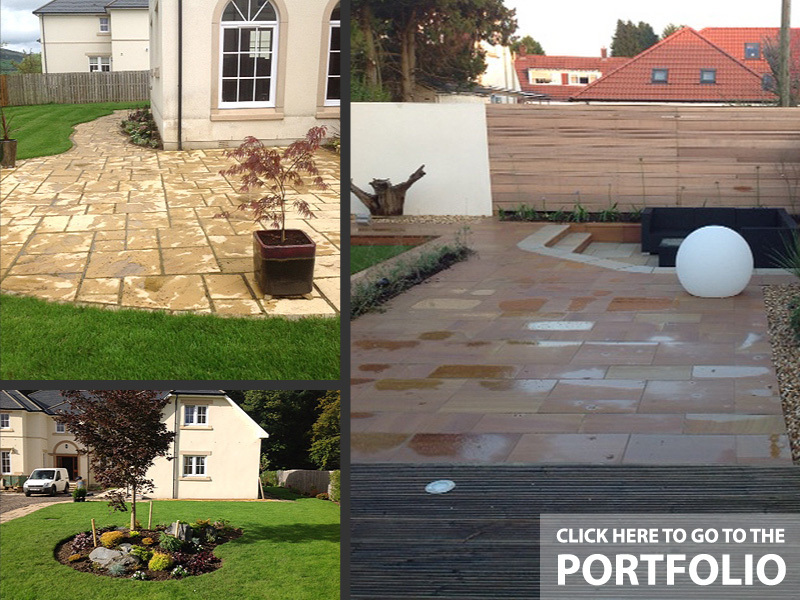 Our skill levels, experience and workload have taken us from mainly the central belt of Scotland to Marlow in Middlesex for a special project, offering our full landscape service. Winners of Silver Gilt at Chelsea Flower Show, The Glasgow Garden Festival and various other accolades gives us a wide variety of experiences to be able to tackle most challenges in the horticultural spectrum.